It’s that time of year again, one of the best weekends for buying great geeky items for your loved ones, and maybe even snagging an item or two for yourself! We’ve compiled a list of companies running Black Friday Deals and Cyber Monday Deals. We’ll be adding to the list as more pop up, and if you know of any that we may have missed, let us know! While many of you may be braving the stores this Friday, I’ll be shopping from the comfort of my own home. And for those of you who plan on doing the same, here’s a list of deals that will be ongoing throughout this weekend! 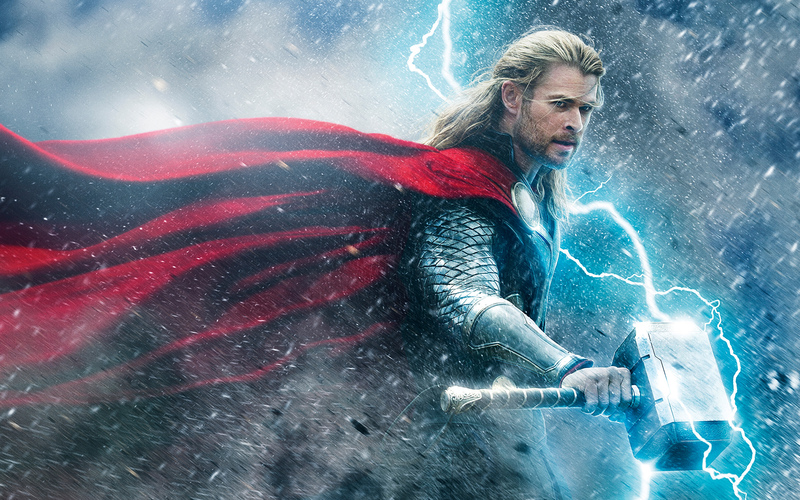 Yesterday might have been Thursday, but today is Thor’s day with the official release of Thor:The Dark World! So what better way to celebrate than to feature some wonderful Thor (and Loki) items both licensed and fan made.